He hacked his infant twins' sleep to try and give some meaning to the chaos. When you're a parent of a newborn, the concept of time -let alone sleep- goes right out the window. And as long as babies have cried and parents have lost their sense of time, people have shared ideas about what works best to get them to sleep more. Online, there's no end to the articles, forums, support groups and blogs dedicated to parenting and sleep deprivation. Which is great and everything, but what if there was something...different? 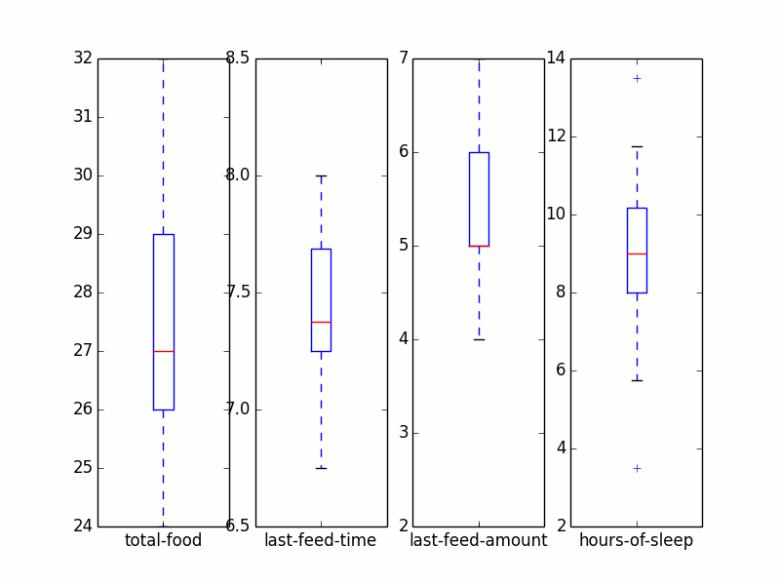 What if you took a data-driven, analytics approach to tracking and hacking your baby's sleep? That's exactly what Tyler Lund did. Tyler is a software development manager, and his wife is a financial strategist. 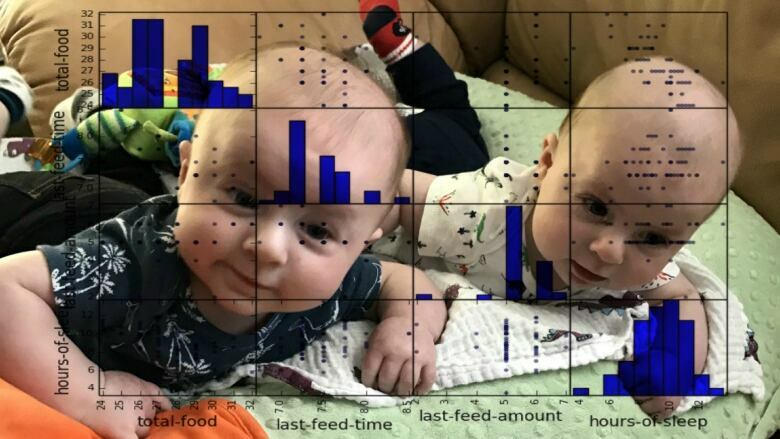 When they found themselves the first-time parents of twin boys, it was only natural to them to record and track data about their babies. I'm just trying to make it through the early wall of fatherhood which especially with twins is fairly difficult! Tyler, who also writes a blog called Dad on the Run, wondered if there was something more he could do with all of that data. He wanted to know if there was some way he could improve their sleep. So at first he applied A/B testing to his newborn twins. And then, he tried out a little machine learning to hack those fickle 4-month olds. 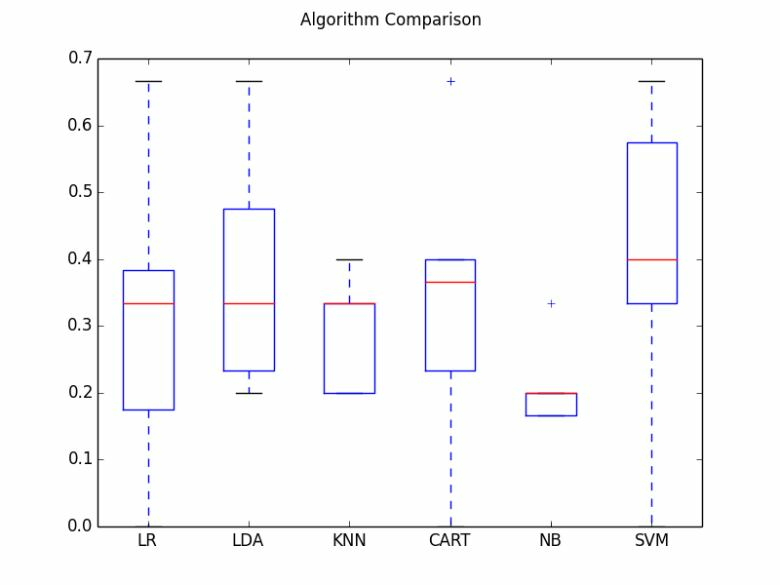 Although the results were...a little inconclusive, Tyler still feels it was worth it: "What was helpful for us -- especially as very data driven people -- was just to have the clarity and the beneficial feeling that comes with looking as cold, hard data, and knowing what things were working or not working -- just to give us a bit more comfort."